It's time to announce the winner of this month's challenge. If you missed it (where were you????) 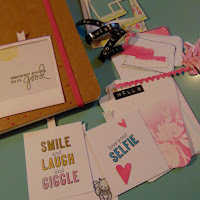 then our challenge this time was to use your supplies to make anything but a card - it seems you all really liked the idea too as we had lots of STUNNING entries this month. 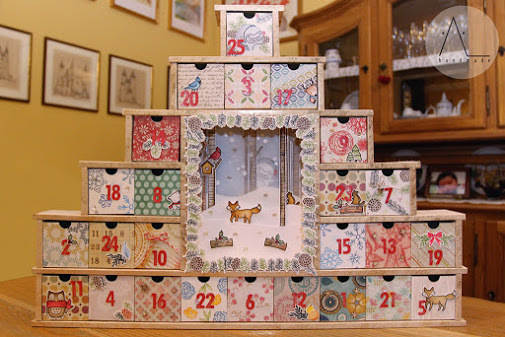 We have managed to agree on a winner though and therefore I can now reveal that the winner of the £15 store voucher is Anna who created this simply beautiful, and VERY impressive advent calendar. 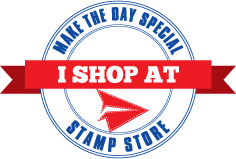 Message me Anna and I will get your voucher over to you. It was really hard to pick just two runners up - we could have had lots of winners this month but we finally settled on the following two creative ideas. 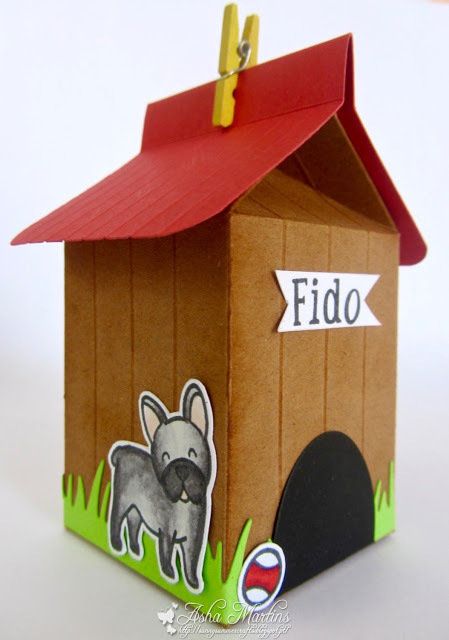 Asha created this adorable little dog's house treat box using the Lawn Fawn milk carton die with the addition of a roof - what a super idea! 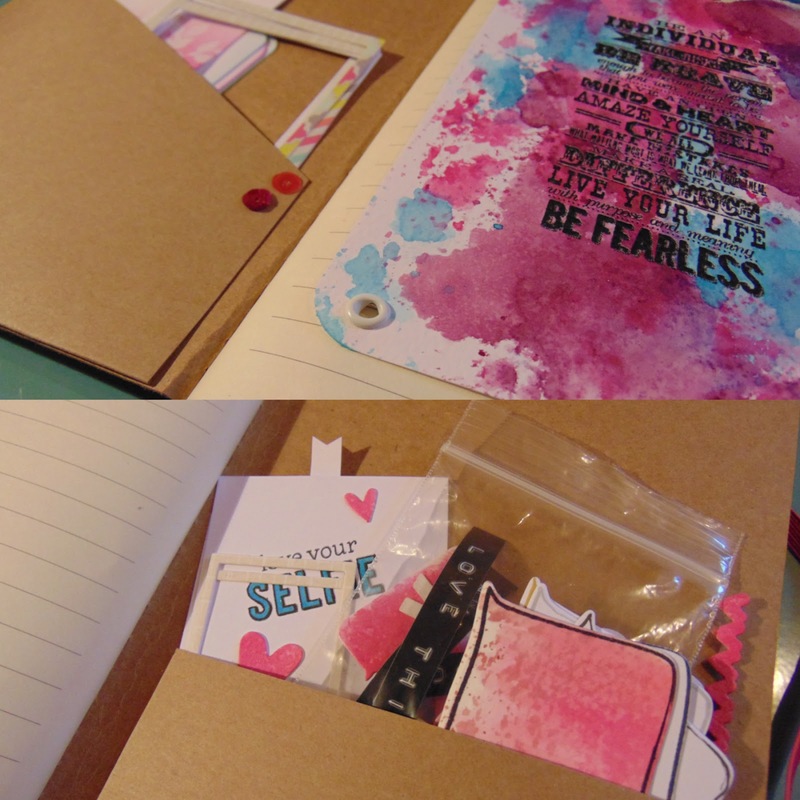 Plain Paper made her own smash box style journal using a plain kraft notebook and making lots of lovely elements to go inside. Such a clever idea we loved it! Do take your winners badge for your blogs! If you didn't win this time, then you'll have another chance tomorrow as we will be launching our brand new challenge for November which will be our last challenge this year as we take a break in December. We'll have a sketch for you tomorrow so check back here then to see what it is and play along with us. Congratulations, Anna! What an amazing Christmas project. A well deserved win. 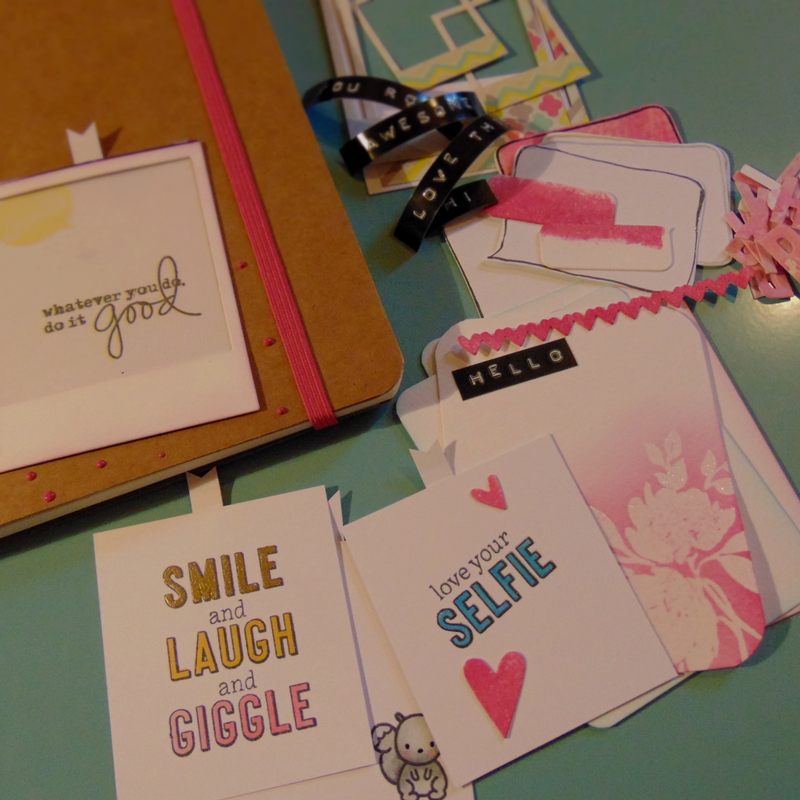 Your smash style box journal is such a clever idea, Emma. Well done. Thank you MTDS for the crafty nod... I had fun making the dog house. Have a super day, all. WOW!! :) Thank you so much, I'm very pleased to have been chosen! This makes my day very special! ;) Happy sunday.